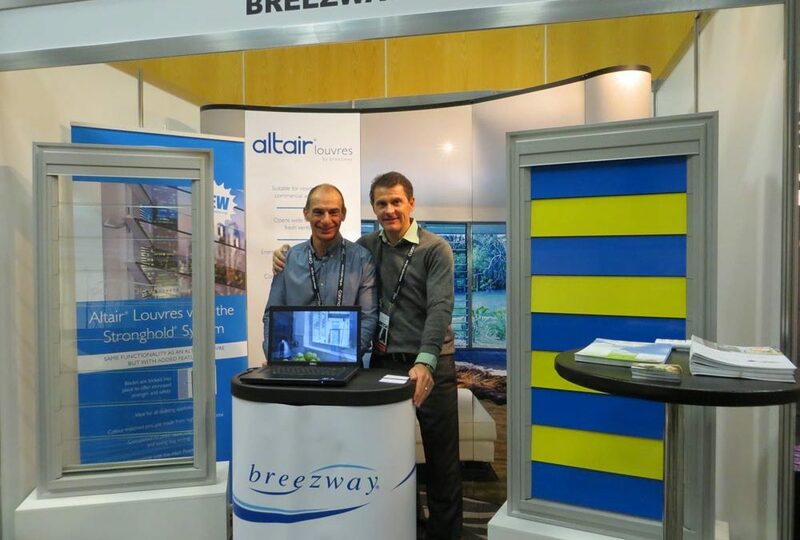 Breezway recently attended the 13th Annual CEFPI Australasia Conference that was held on 29-31 May at the SKYCITY Hotel in Auckland, New Zealand. The conference attracted over 350 leading designers, specifiers and clients of Australasia’s educational facilities capital works projects. Breezway sponsored a site tour which took the delegates to the Saint Kentigern School in Remuera where a number of Breezway Louvre Windows are installed. We also had the opportunity to display our products at the conference. Many attendees came up to talk to our Breezway Louvre Experts about the new Stronghold System and the benefits of installing Altair Louvres into school projects to assist with maximising natural ventilation. To learn more about how Altair Louvres can create a connection with nature to help stimulate young minds while reducing energy costs, please download our Education Flyer. 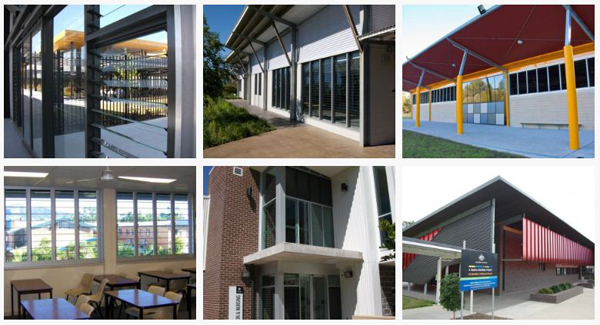 Alternatively, if you wish you view some examples of educational projects that have Altair Louvre Windows incorporated into the design, please visit our Project Profile page.